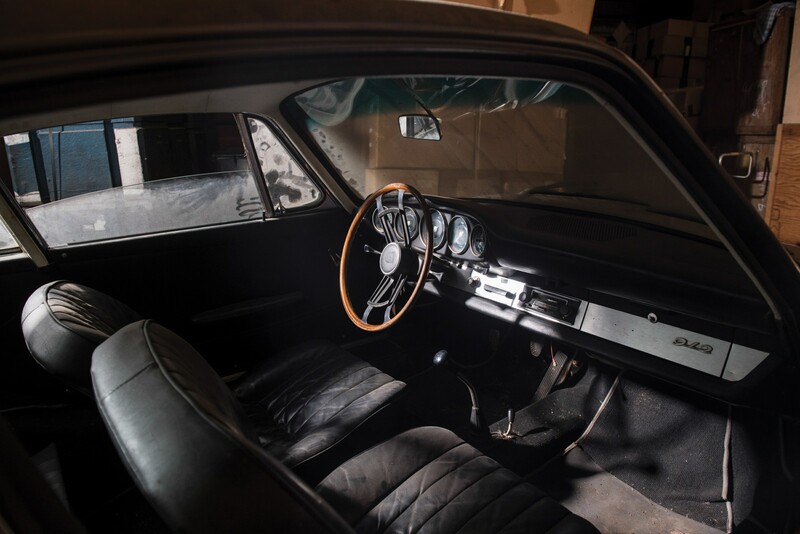 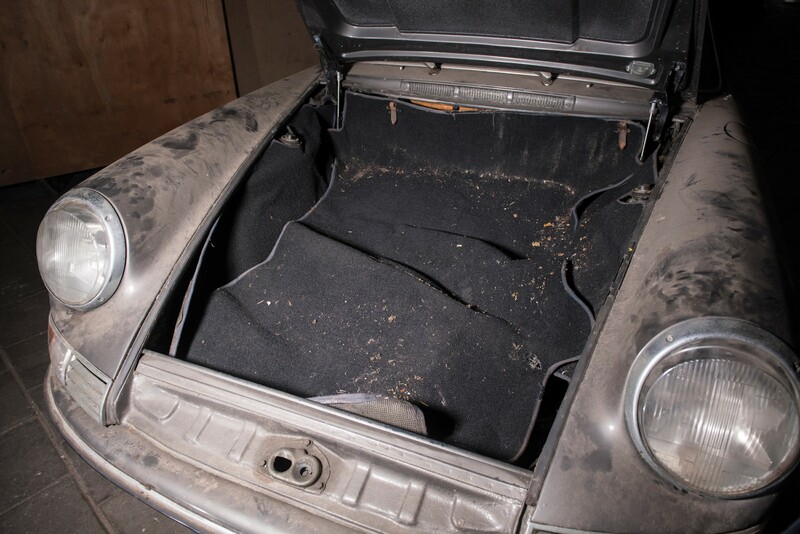 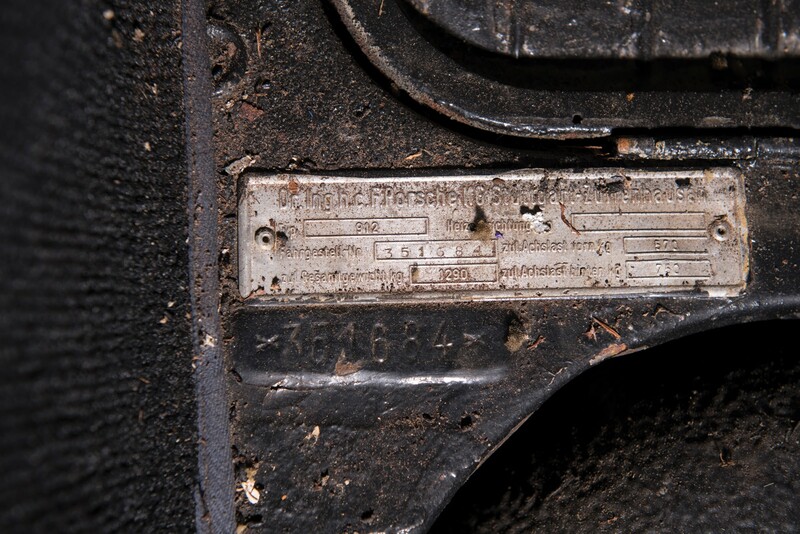 As with most barn finds, this 1965 Porsche 912 has a special story. It was bought new in the Netherlands on Christmas Eve in 1965 by an exceptionally lucky man’s wife – who gifted it to him the next day on Christmas morning. 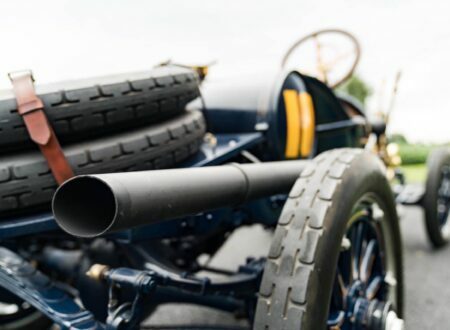 His wife’s name was Princess Beatrix of the Netherlands, and the man was Prince Claus of Germany – Beatrix would go on to become Queen in 1980, and the couple’s eldest son Willem-Alexander would ascend to the throne in 2013 to become the country’s new king. 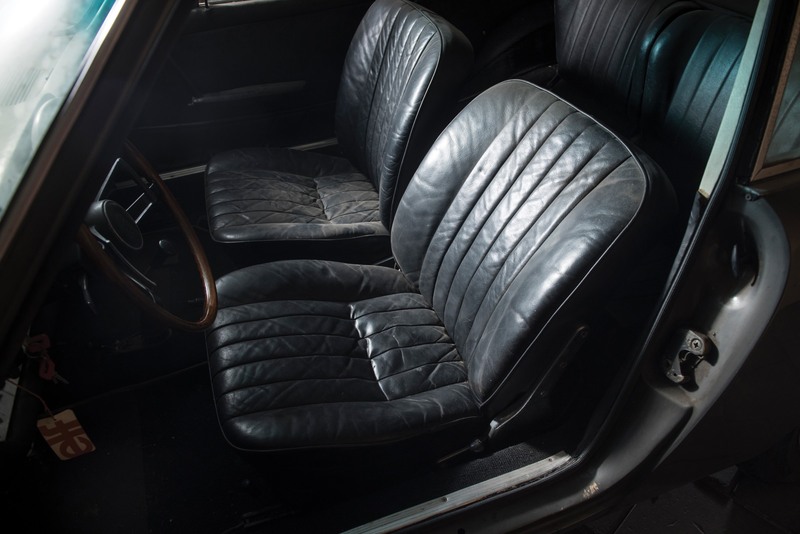 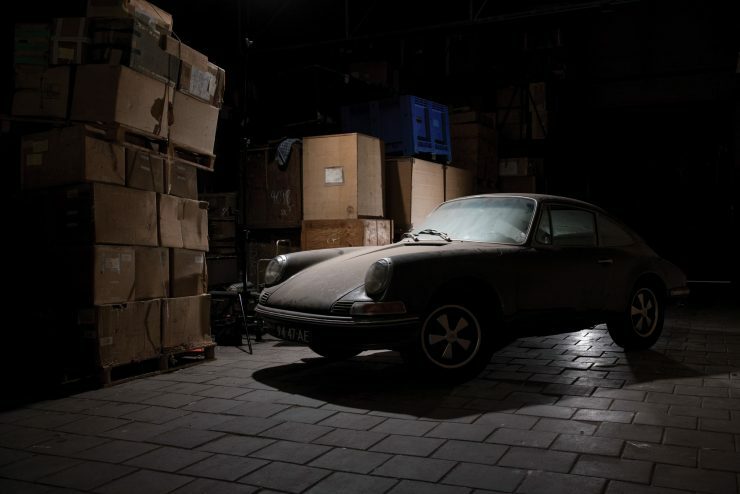 Prince Claus clearly loved the 912 gifted to him by Beatrix, as he kept it for over 20 years and used it regularly. 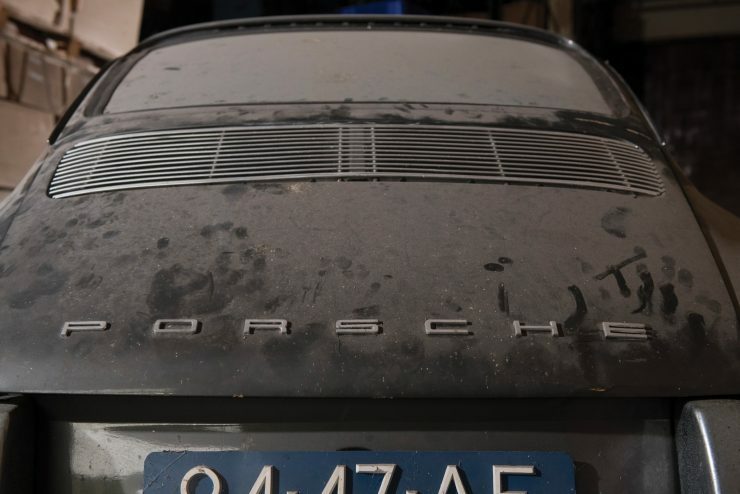 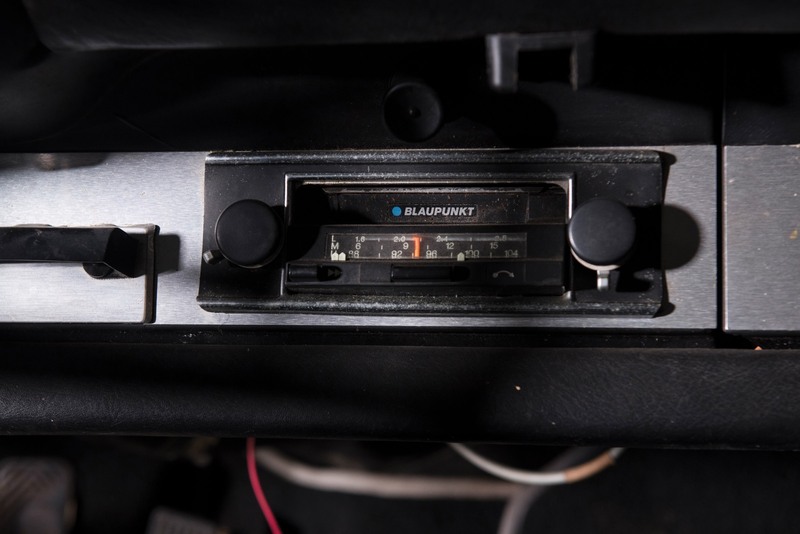 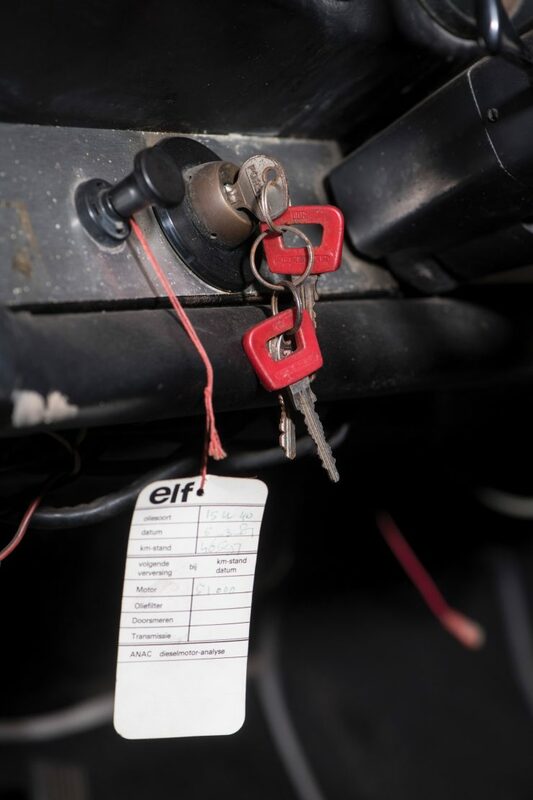 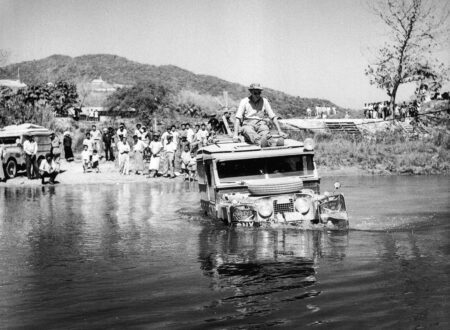 The second owner took possession in 1986 and drove it only a few thousand kilometers before parking it in dry storage and largely forgetting about it. 30 years passed outside the storeroom’s steel roller door, the Iron Curtain fell, Tim Berners-Lee published a proposal for something called the World Wide Web, Nelson Mandela became the President of South Africa, the Channel Tunnel opened, a website called eBay was launched, the first Harry Potter book was published, the Y2K Bug didn’t happen, Apple released a product called the iPhone, water was discovered on the Moon, the Large Hadron Collider came online, and Bitcoin was invented. 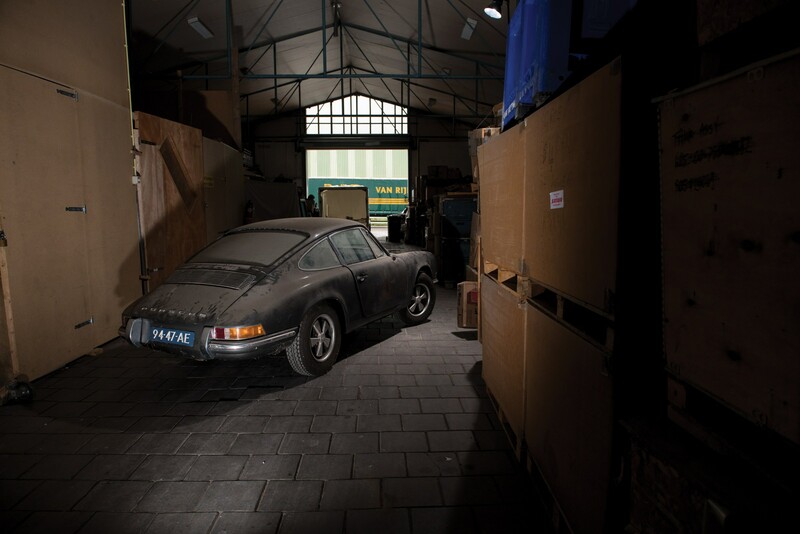 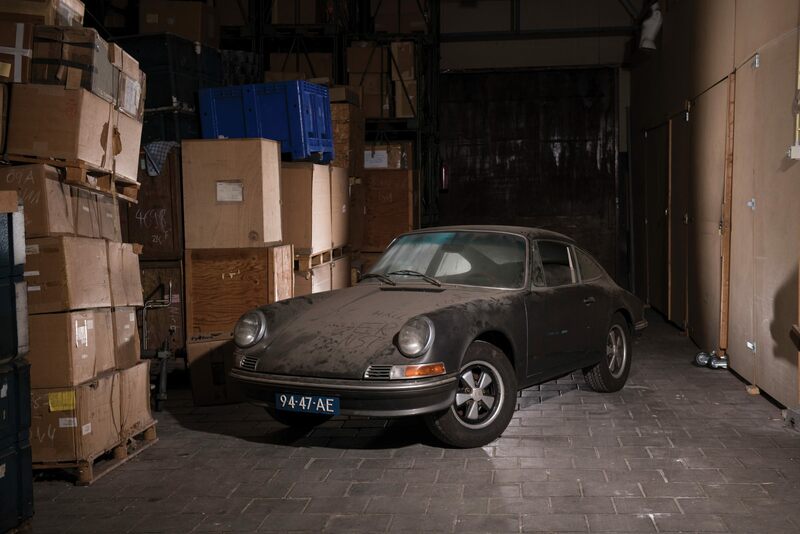 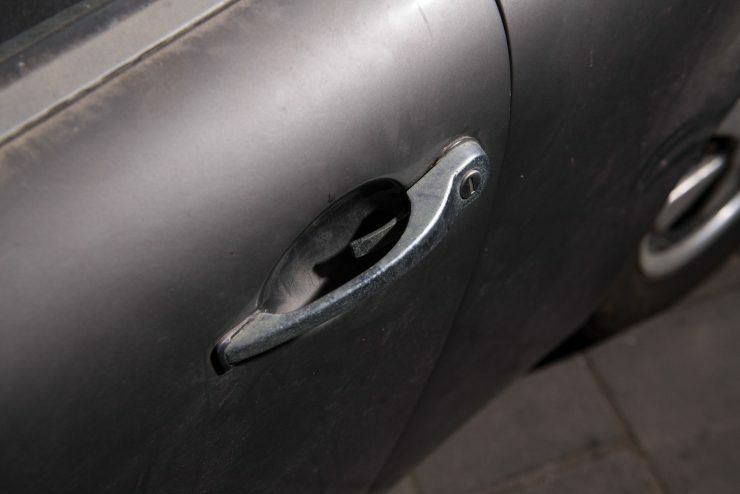 Finally in 2017, the roller door was opened, and the dusty but all-original Porsche 912 was discovered. It’s worth considerably more now than it was in the late 1980s, Porschephiles have come to love the character of the flat four 356SC-powered car. If you’d like to read more about this 912 you can click here to visit the listing on RM Sotheby’s, or you can scroll down to read more about the Porsche 912. 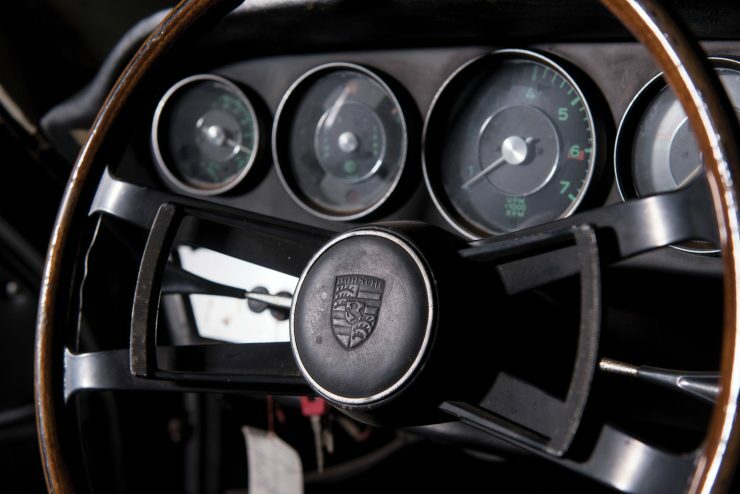 The Porsche 912 was introduced in 1965 to be sold alongside the then-new Porsche 911 as it’s lower-priced sibling. 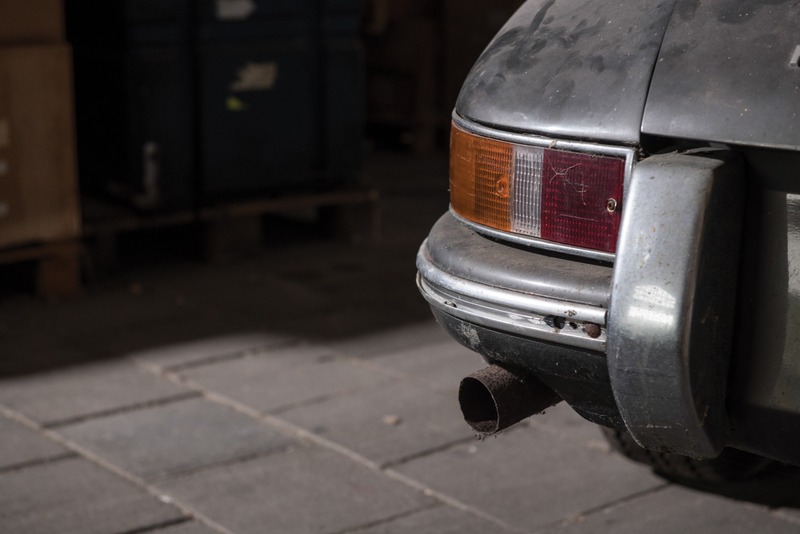 Rather than just being an entry-level model, the 912 quickly gained a cult following among drivers for its near-perfect balance, lower kerb weight, and better handling than its more powerful brother. 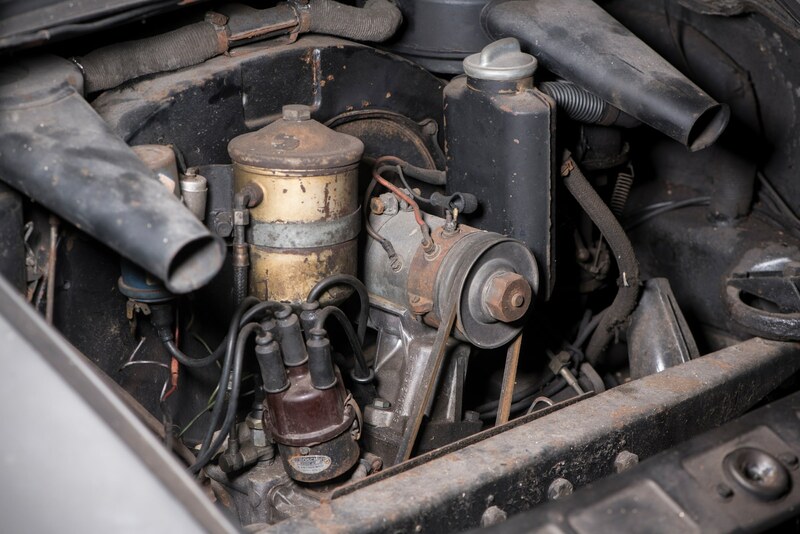 Whereas the new Porsche 911 had a rear-mounted flat six, the 912 used a version of the outgoing 356 model’s flat four – an engine very well understood by Porsche as it had been in production for over 10 years. 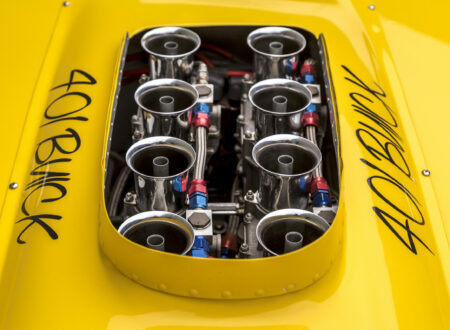 This flat four also had the benefit of being almost 200 lbs lighter than the flat six – particularly important when you remember that both engines are installed in the back, behind the rear wheels. The price of the incoming 911 was significantly higher than the outgoing 356, and some at Porsche worried about losing a swathe of their hard-earned marketshare. Although it wasn’t initially planned, it was realized that the 1.6L Type 616/36 engine from the Porsche 356SC could be fitted to the new 901 body (later renamed 911). 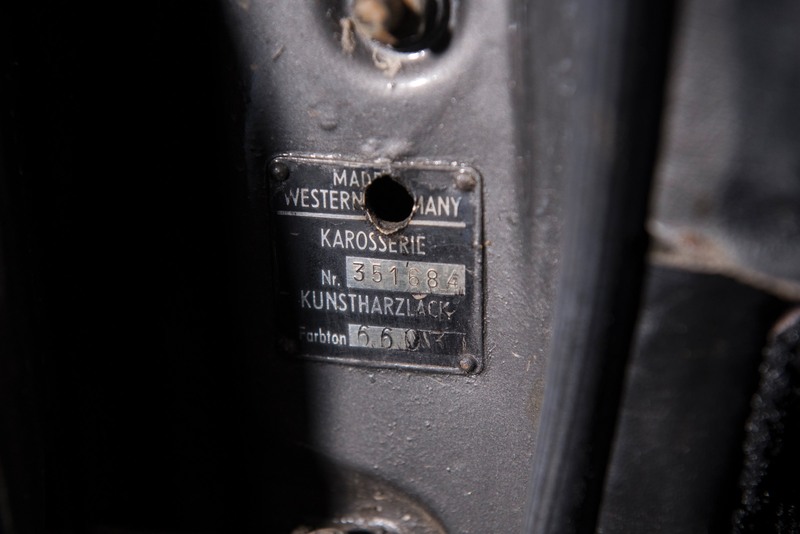 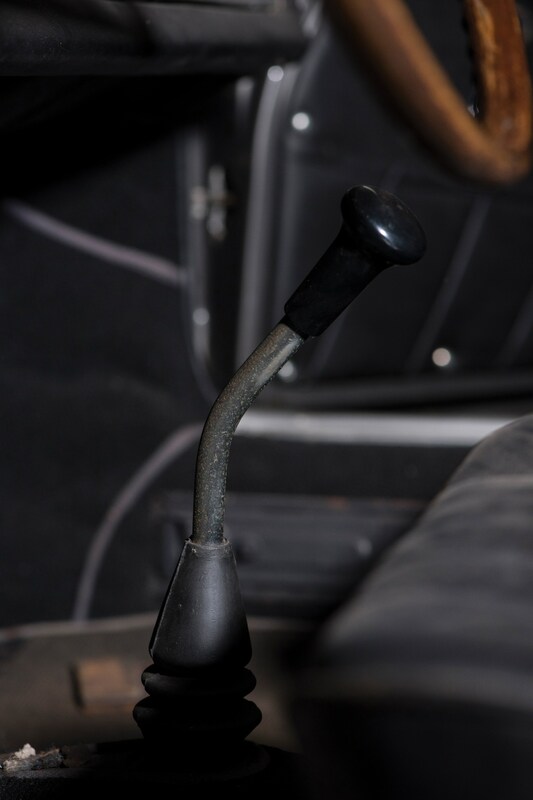 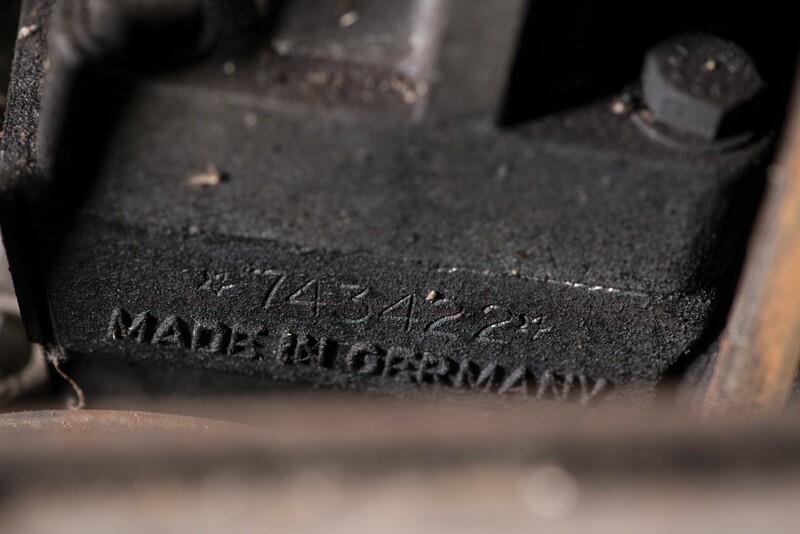 In order to further reduce the production cost, and therefore the MSRP, Porsche also fitted a 4-speed gearbox in place of the 5-speed in the 911. 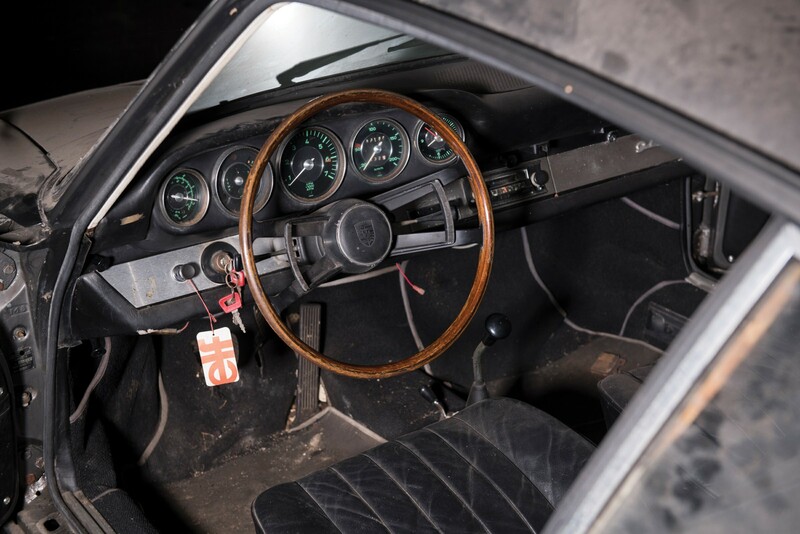 Inside the car the cost cutting continued, with a color-coded dashboard in place of the wood trim fitted to the 911, 3 gauges instead of 5, and a few other deletions giving the car a minimalist, unfussy interior. 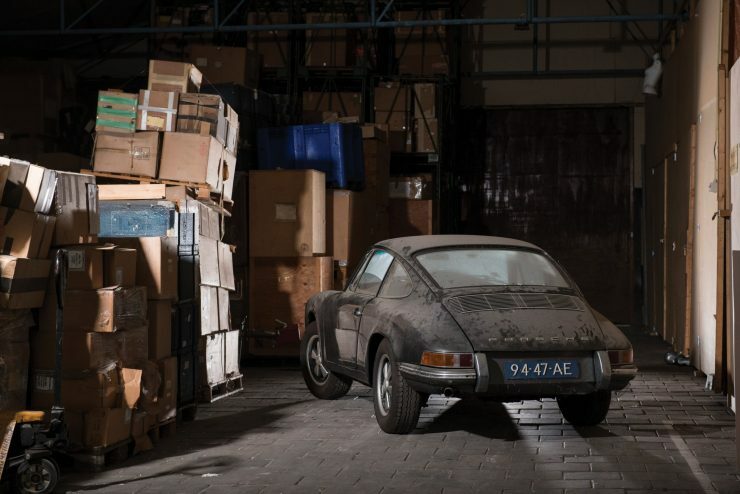 The Porsche 912 significantly outsold the 911 for the first few years of production, largely because people were comparing it to the well-known Porsche 356 and oftentimes not to the new 911. 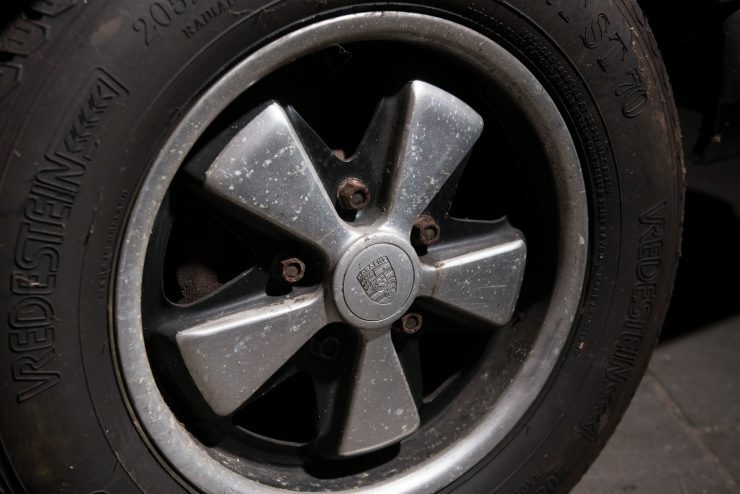 Revenue generated by the 912 greatly helped the still relatively small automaker in the mid to late 1960s, and in the decades since the company has made sure to offer a model in the 912 market segment. 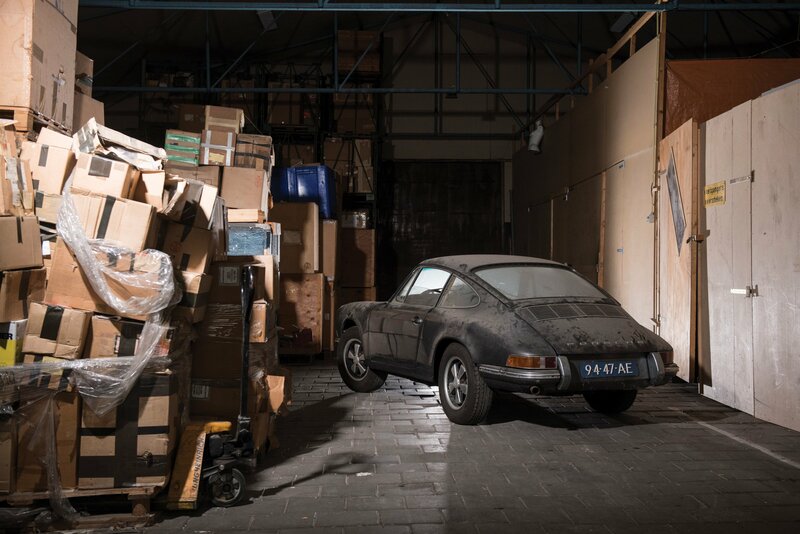 After the 912 left production in 1969 it was replaced by the 914, which was followed by the 912E, the 924, the 944, the 968, and finally the Boxster and Cayman. 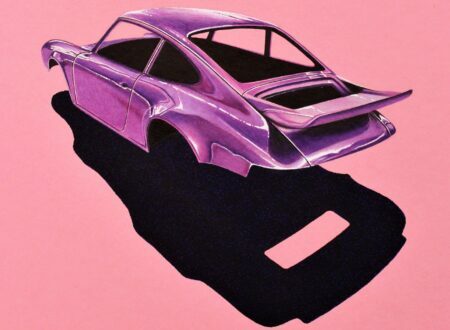 On release, the 912 had a dry weight of 2095 lbs and produced 90 hp, with 90 ft-lbs of torque. 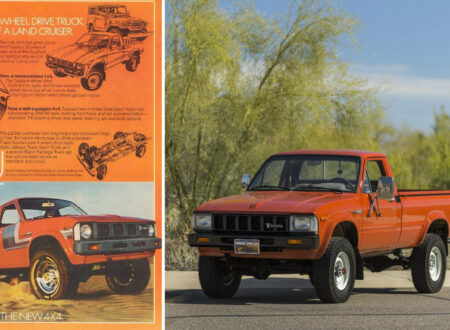 Owners quickly realized they could get over 30 miles to the gallon by driving conservatively, but even normal use would typically get ~27 mpg. 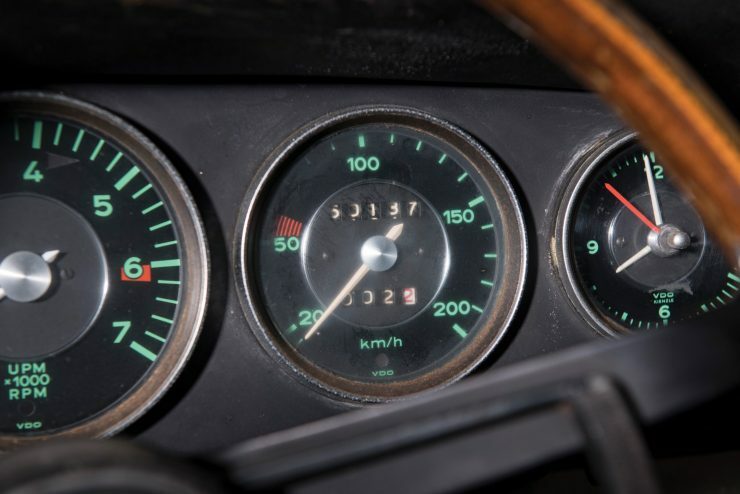 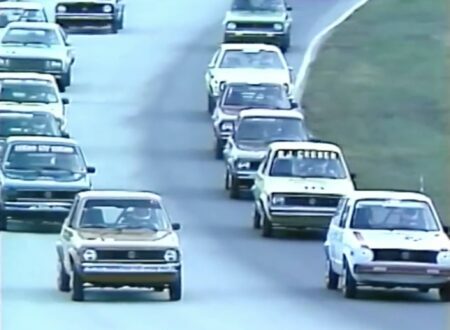 The 0-60 time of 11.6 seconds was unlikely to set the world alight, but remember these performance figures are all relative to the mid 1960s. 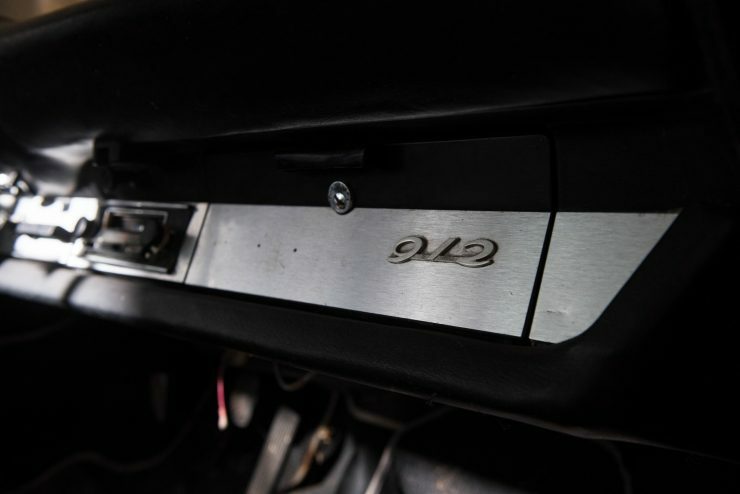 Top speed was 119 mph, and owners could test this out for themselves on the autobahn. The 912 has a range of 450 miles per tank, a 60-0 mph stopping distance of 160 feet, and a front/rear weight distribution of 45/55. 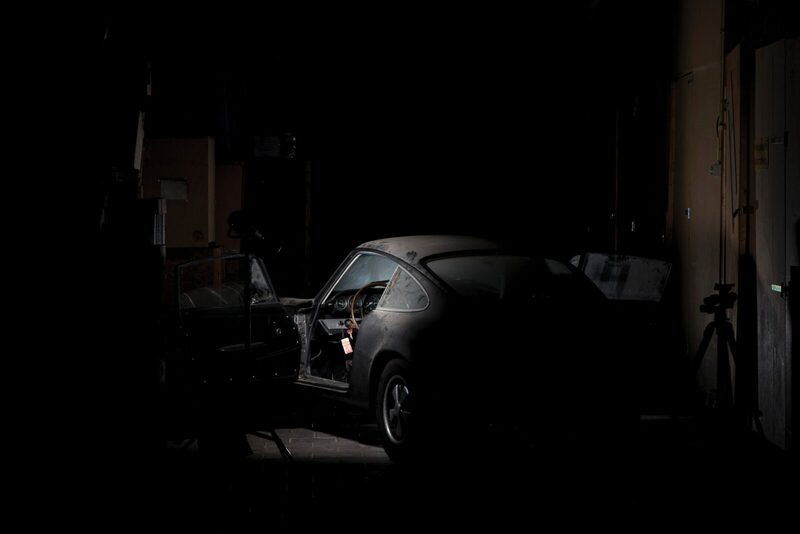 In 1975 the 912 made a brief return to production as the Porsche 912E. The 914 had experienced disappointing sales and so Porsche brought back the 912 model designation for the 1975 and 1976 models years.